THE BIGGEST AND BADDEST BODIES IN THE WORLD ARE BACK! 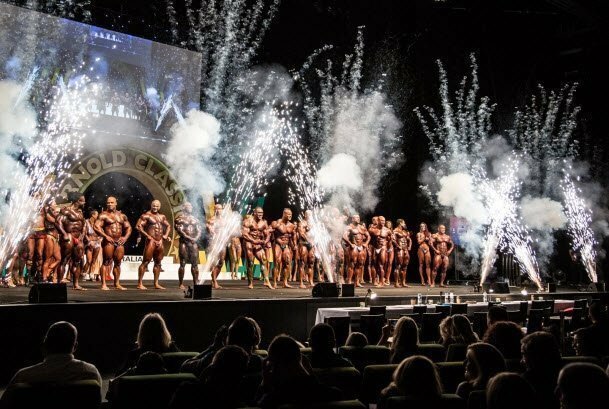 See some of the world's top Pro Bodybuilders battle it out in the finals to win the Arnold Classic Australia title! Together with the most dynamic displays of physical fitness Australia has ever seen from the Women’s Pro Fitness finals, and the best bodies in the world from the Pro Women's Figure Bikini Finals. 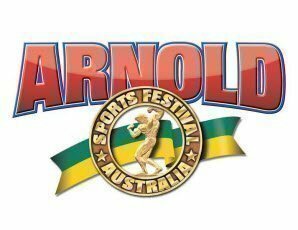 Arnold Schwarzenegger himself will present awards to the Arnold Pro Strongman and Pro Bodybuilding champions for the Pro Athlete Award Ceremony. A night of fantastic entertainment and physical excellence not to be seen elsewhere in Australia. 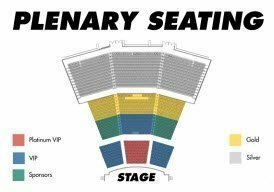 - Tickets to this event are Reserved Seating, and seating is assigned on a best available basis at the time of booking. 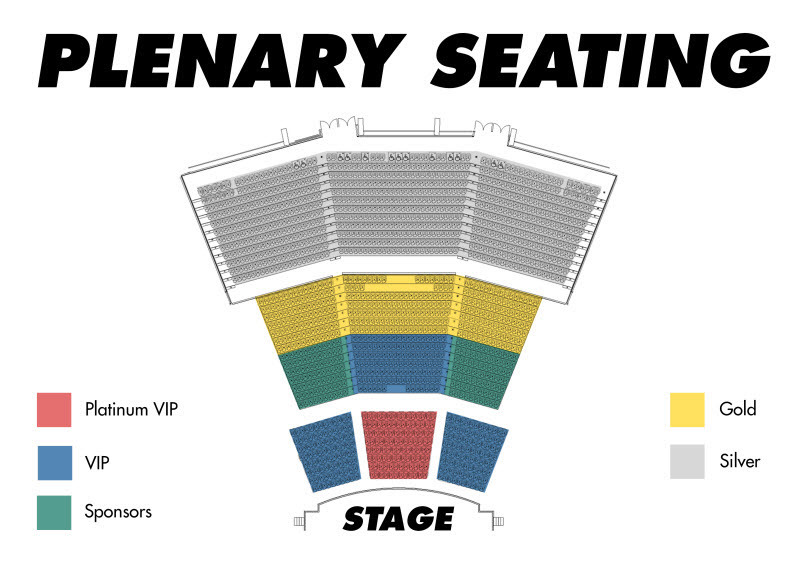 Groups are strongly advised to buy tickets in one order to ensure seat allocations are together. - ¹ Gold ticket holders receive Bonus General Admission entry to the 4pm Pro Show Pre-Judging event on Saturday 16th March 2019 in The Plenary (entry via Doors 7 or 8). - Child prices apply for Children aged 4 to 14 years old. Children aged 3 years and under are not required to buy a ticket if they are seated on their parent's lap. Children aged 15 years or over are required to purchase an Adult ticket.